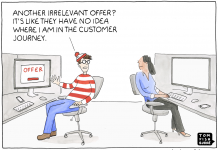 Standing out in busy social media feeds is getting harder. 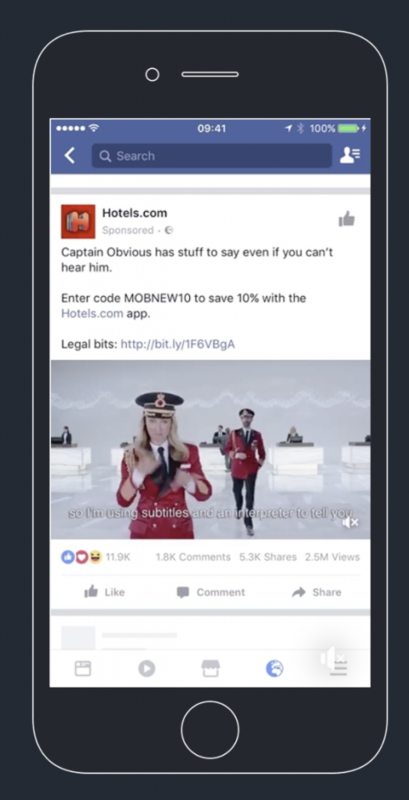 But here’s the thing with a good Facebook video: it stops your users’ scrolling and captures their attention. You can start with what you have and use free editing tools like iMovie early on and upgrade later on. As an ecommerce business, there are many angles you can take. Lead with engaging visuals right away. Movement captures the eye, as well as short scenes. 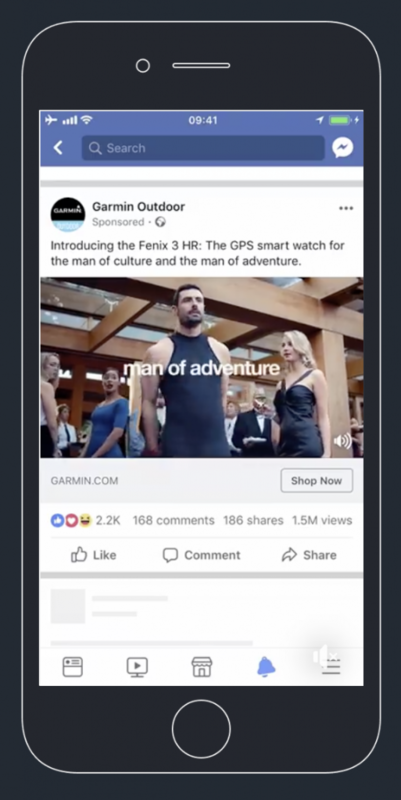 In fact, Facebook found that top-performing videos have shorter scenes—on average, 2.8 seconds per scene compared to 4.1 seconds for lower performing ads. Break your video into short scenes whenever possible. Show your products and brand early. If you want to be remembered, don’t count on your viewer to stick around for half a minute. 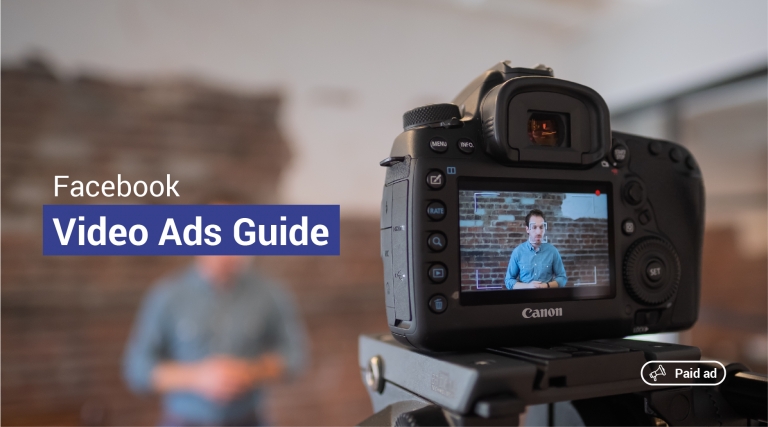 >> If your video isn’t consumable and comprehensive with no sound, you’re wasting otherwise great opportunities. 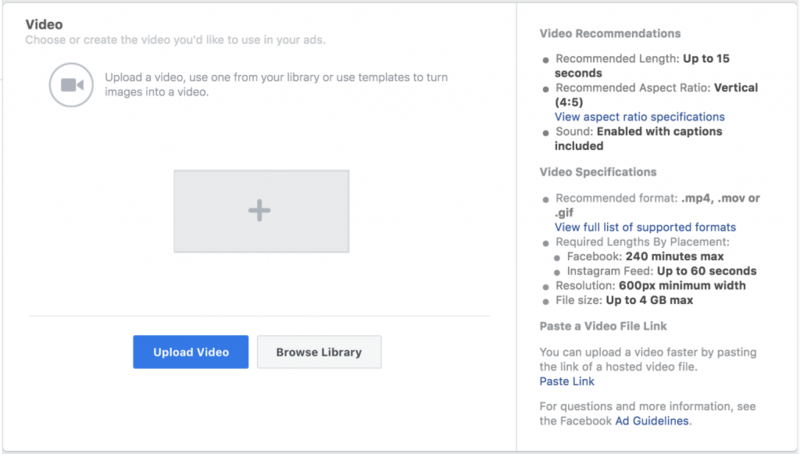 When your video is ready, it’s time to jump into Ads Manager and set up your campaign. 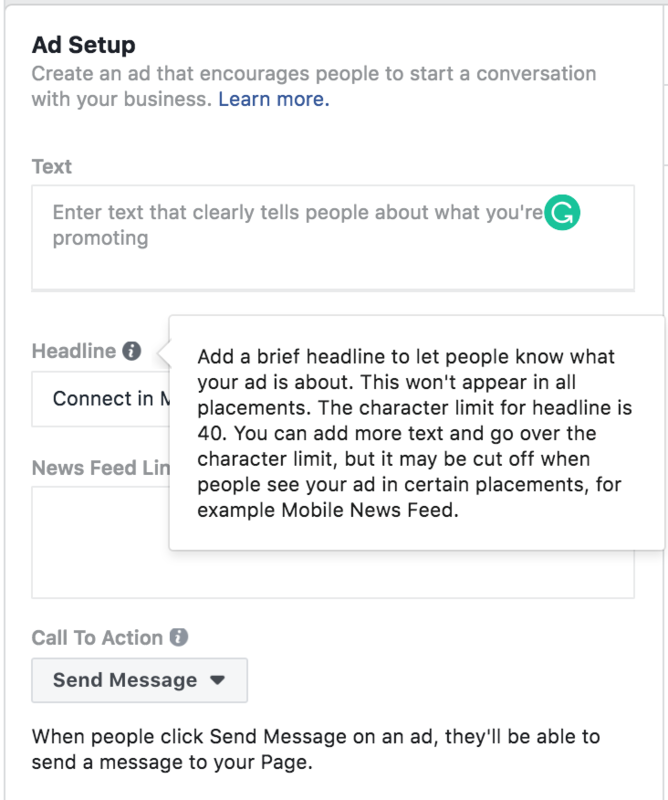 Facebook optimizes the delivery of your ads to achieve the lowest cost per optimization event. 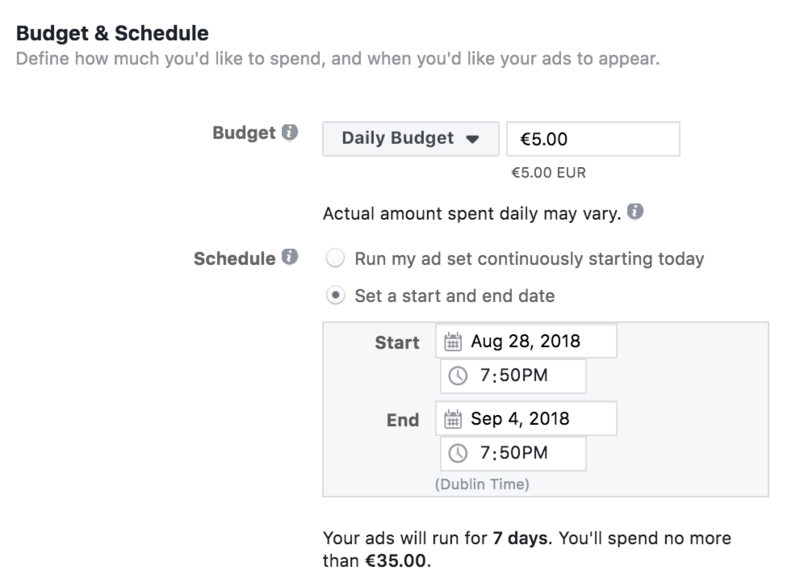 Video ads on Facebook work across the entire journey towards purchase, and you can use them to move your potential customer closer to buying your products. 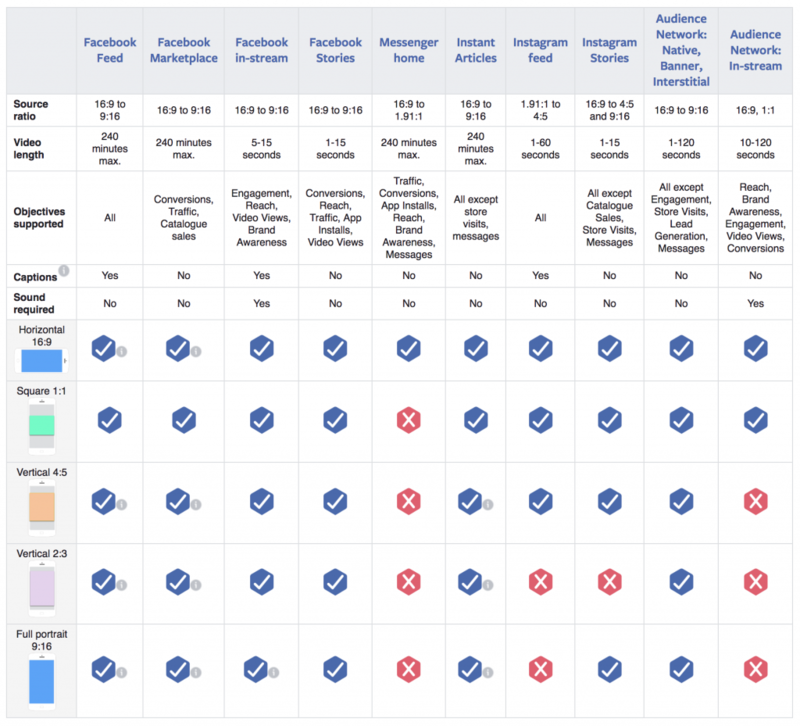 It’s one of the most effective formats on Facebook right now, so take advantage of it. PS. If in doubt, these simple rules should help. Shorter is better. Less text is better. Dynamic is better than static.